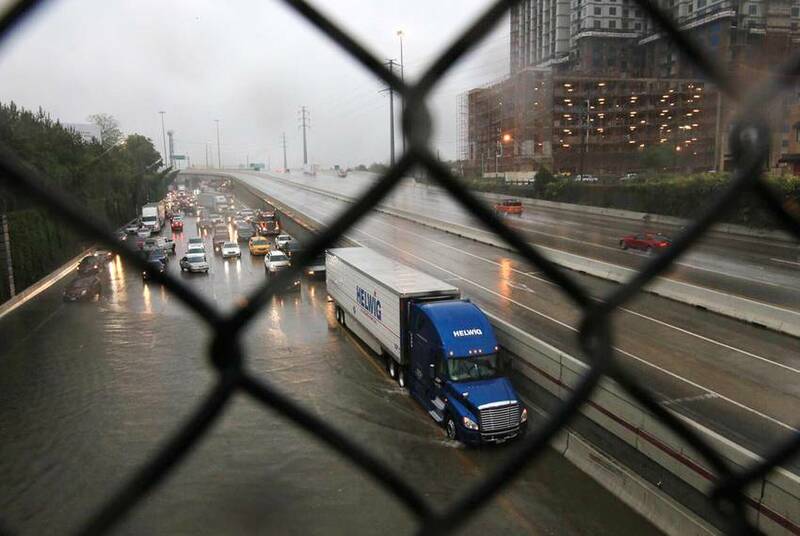 This is already Houston’s "worst flood." It’s only going to get worse. 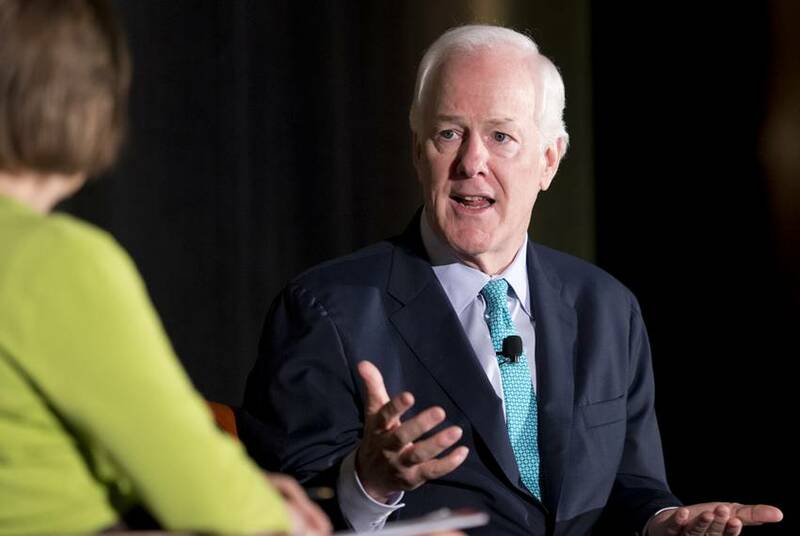 As swamped officials struggled to respond to a deadly crisis Sunday, southeast Texans were bracing for their troubles to multiply over the coming week. Harvey is on track to produce even more devastating floods. 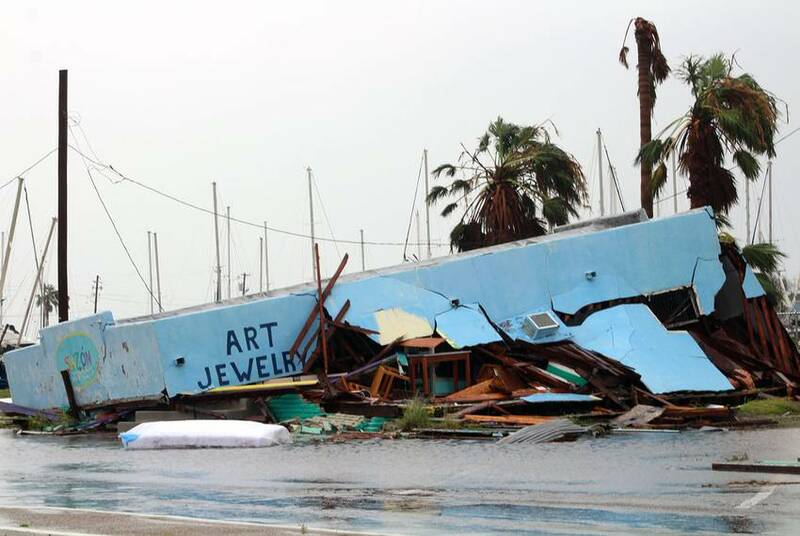 Nowhere was Hurricane Harvey's devastation felt more than Aransas County, which has had one storm-related death and has had many buildings severely damaged. The region's difficult physical — and emotional — recovery is underway. 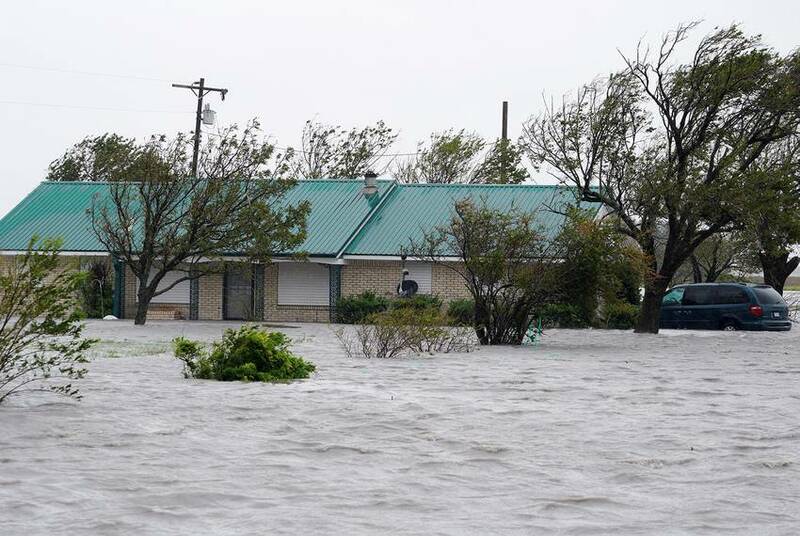 The storm wreaked havoc on buildings along the Texas coast and continued to dump heavy rainfall on the region, prompting concerns of possibly disastrous flooding, while widespread power outages hampered the state's relief efforts. 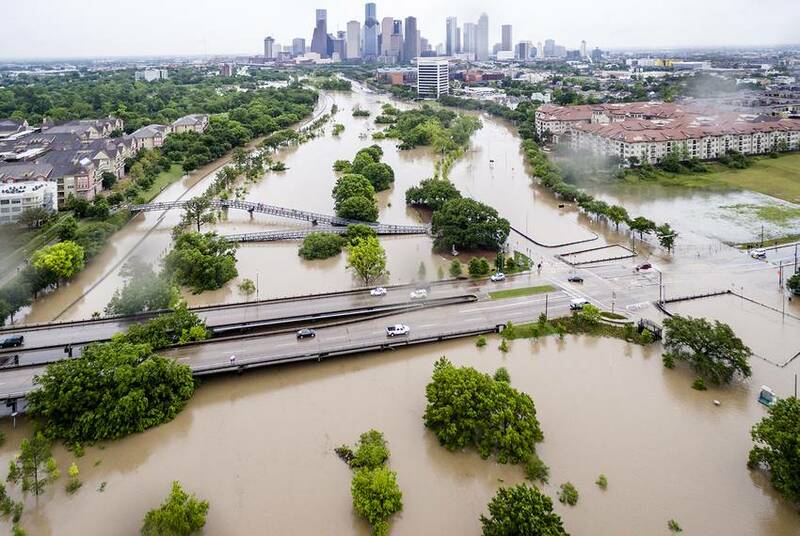 Last year, The Texas Tribune and ProPublica investigated Houston's vulnerability to hurricanes and torrential rainstorms. The nation's fourth-largest city is sure to see the latter in the coming days. Here's what we know about what could happen. In the hours before Hurricane Harvey hits Texas, some local leaders told residents to flee their homes, while others urged them to stay in place and wait out the storm. Amid warnings from family and memories of past hurricanes, scores of Texans in the Corpus Christi area are grabbing their belongings, boarding up their homes and hitting the highway to flee Hurricane Harvey. As Texans in the Rio Grande Valley prepare for Hurricane Harvey, the U.S. Border Patrol said its checkpoints north of the border will remain open. 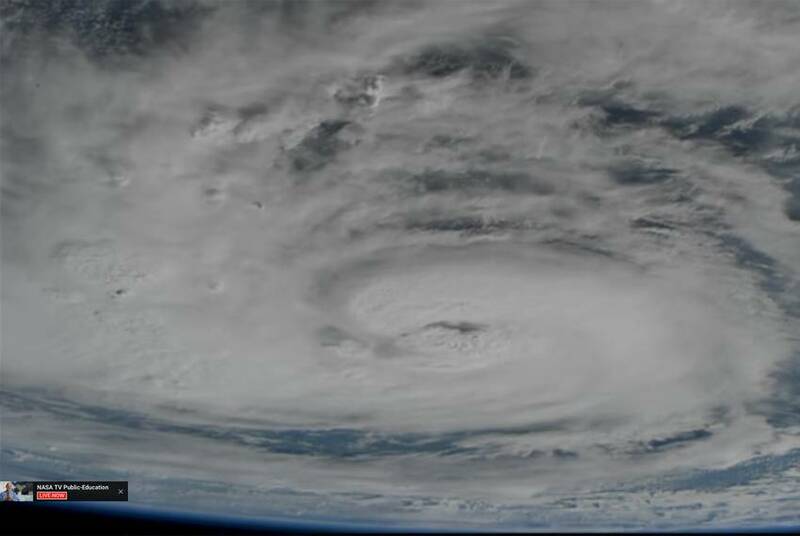 After making landfall, Hurricane Harvey was downgraded to a Category 3, with winds of up to 125 miles per hour, at 1 a.m. Saturday, the National Weather Service reported. 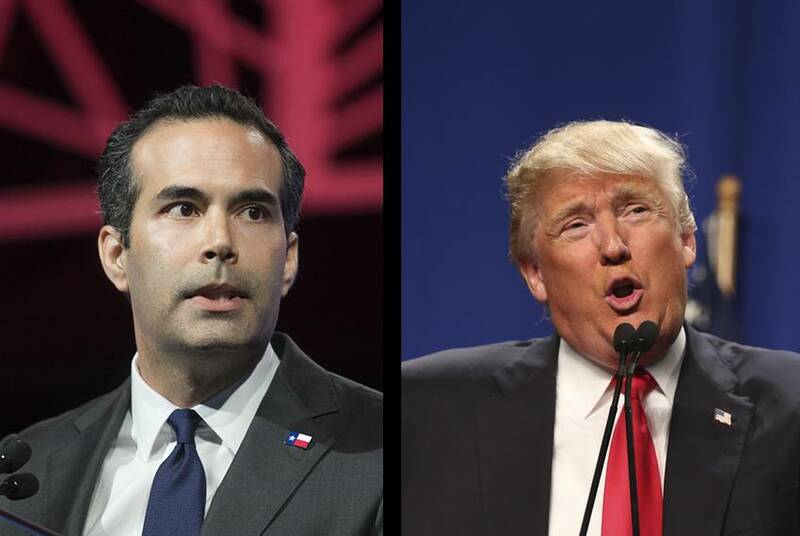 Dozens of Texas politicians and business leaders are urging President Donald Trump to commit $15 billion toward protecting the Houston area from a devastating hurricane. Staff Sgt. 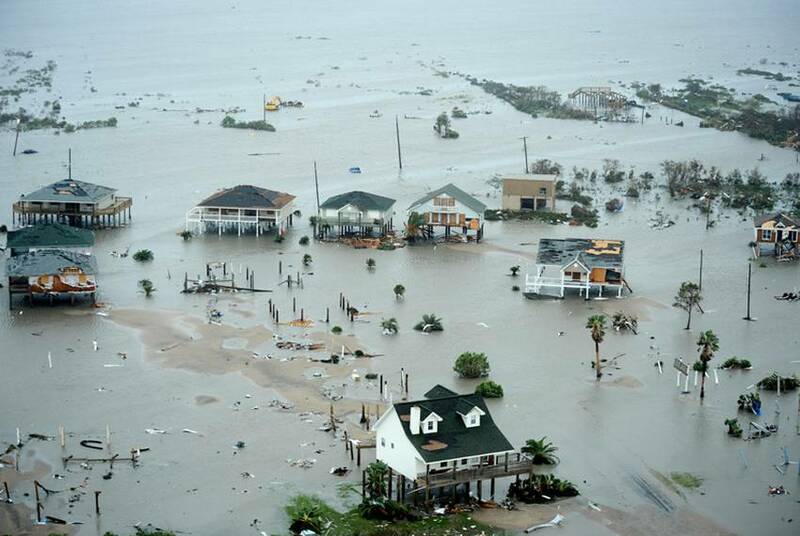 James L. Harper Jr.
President Obama signed into law a bill that may help expedite the long process of constructing a hurricane protection system for the Texas coast. 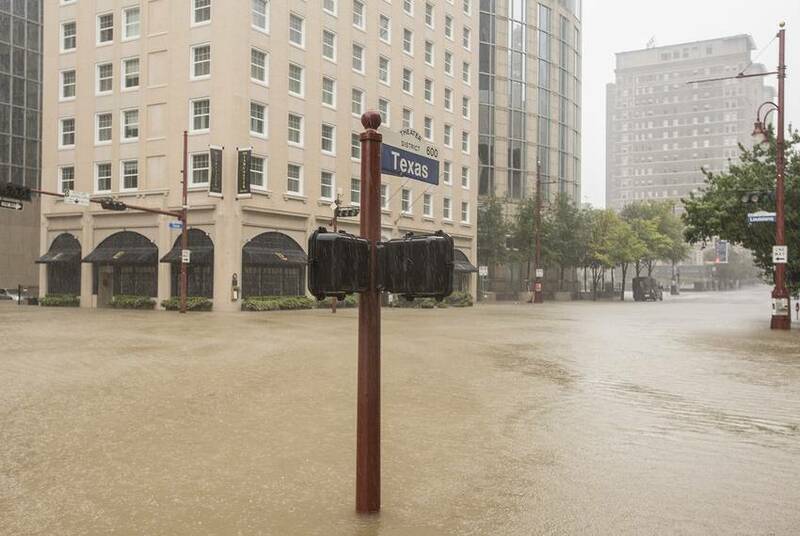 Rapid development continues in Houston, creating some economic gains but also contributing to flood risks. This project, done in partnership with ProPublica, looks at those risks and the debate over what to do. 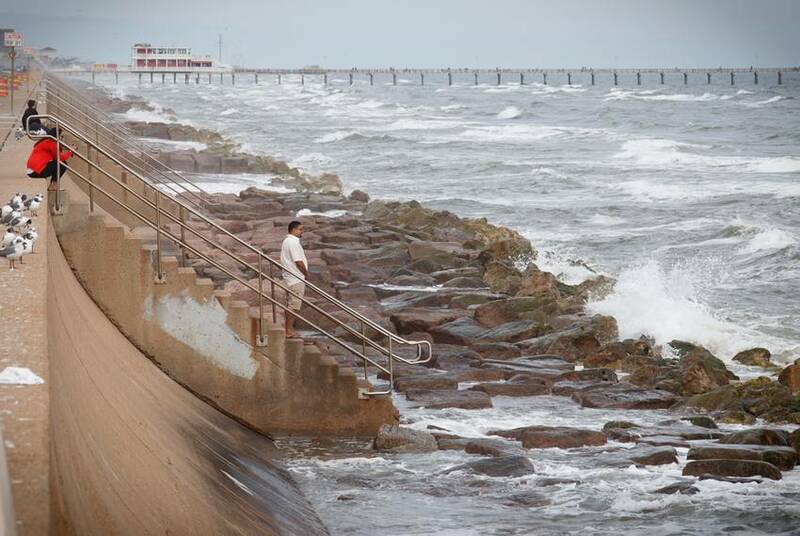 Meeting for only the second time in two years, a panel of Texas lawmakers pledged financial and political support to efforts at developing a plan to protect the Houston-Galveston region from a devastating storm surge. Houston is the nation's fourth-largest city and home to the largest refining and petrochemical complex in the United States. But many worry it's a sitting duck when the next big hurricane comes. This multimedia project, done in partnership with ProPublica, looks at the dangers for the region. 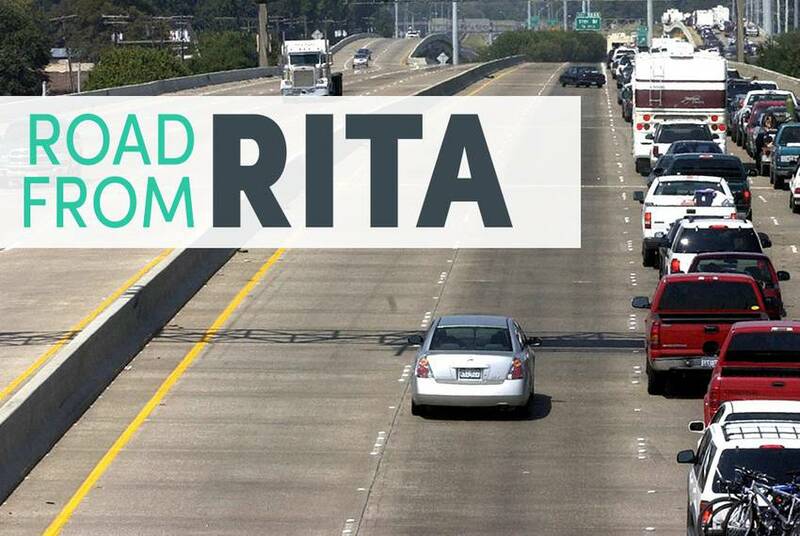 Check out our seven-part series done in partnership with The Texas Tribune and the Beaumont Enterprise on the "Road From Rita." 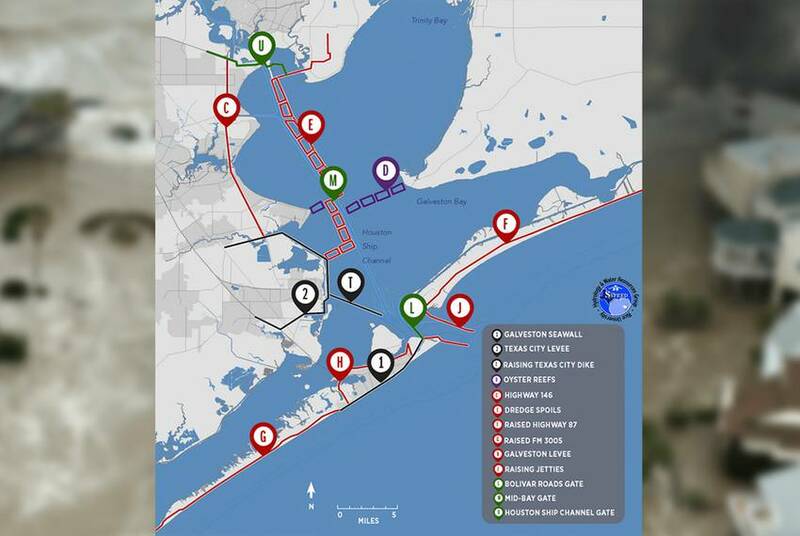 A Rice University-based group is proposing an entirely new plan for protecting Houston, its ship channel and its residents from a massive storm surge during the next big hurricane. But consensus remains elusive. 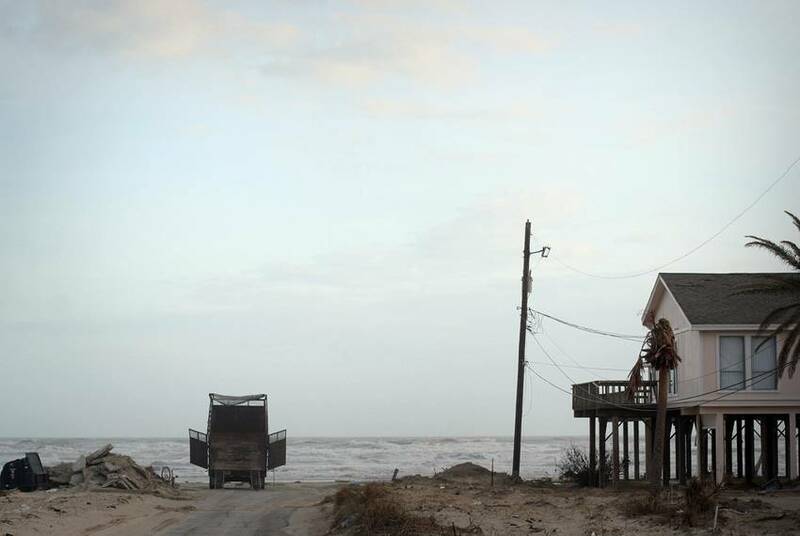 Five years after Hurricane Ike slammed into the Texas Gulf Coast, researchers suggest the region may actually be more vulnerable to future storms than it was before, as its population and industry continue to grow without new safeguards. 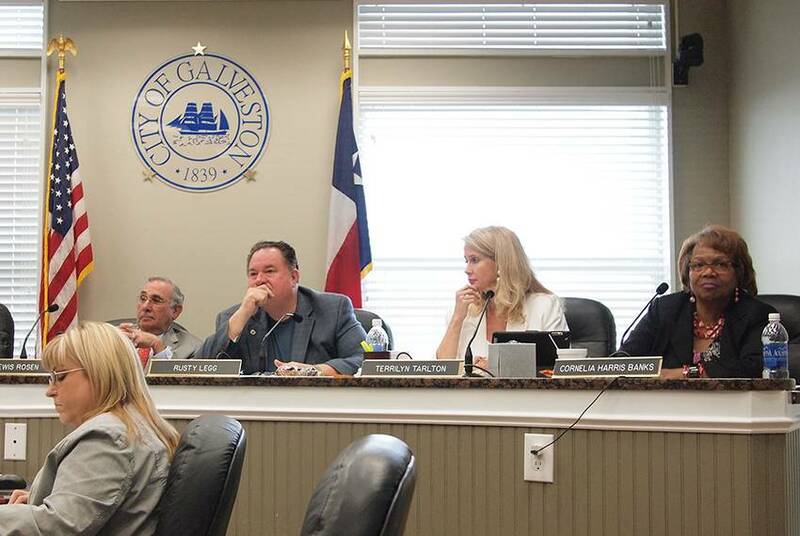 After months of back-and-forth with the General Land Office over the rebuilding of public housing units demolished after Hurricane Ike, the Galveston City Council voted Wednesday to adhere to terms set by the land office. 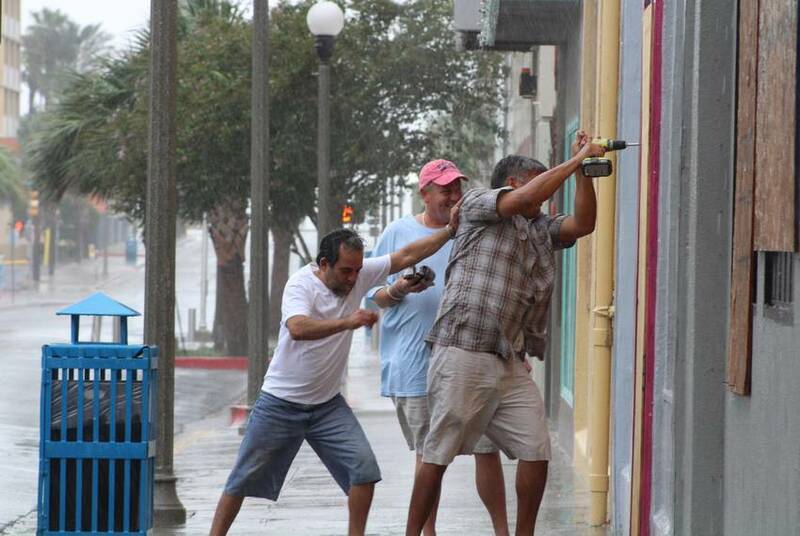 After months of planning, state Rep. Todd Hunter, R-Corpus Christi, and Sen. Juan "Chuy" Hinojosa, D-McAllen, filed bills on Tuesday to overhaul the Texas Windstorm Insurance Association and rein in rate hikes on coastal residents.